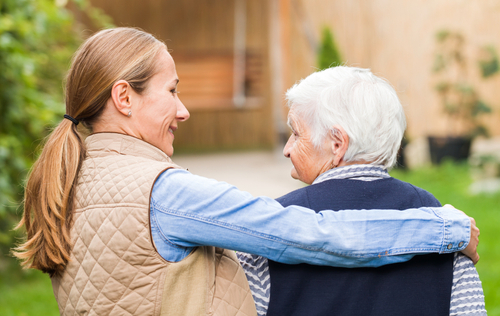 We approach our work with nursing homes and at-home care providers the same way we approach every customer — with the utmost concern and in the spirit of aloha. Whether the residents of your facility require prescription delivery or infusion therapies, our highly credentialed team can help you take care to a new level. You'll receive the assistance of a dedicated team of nurses, pharmacists, certified dietitians, and patient care assistants. Your Pharmacare team will work with you to coordinate care in strict accordance with physician instructions. In addition to providing prescriptions, nutritional services, infusion therapies, incontinence and medical supplies, we also manage all insurance claims processing. So, you have fewer distractions — leaving you more time and energy to focus on providing every resident with the best possible care. Please contact us at Jlee@pharmacarehawaii.com.